Whenever you are in need of shifting your heavy loaded possessions from one place to another using the truck then you definitely need to use the ratchet straps. In fact, these straps are highly effective for securing your things from breakages and some other damages. Of course, the ratchet straps are the adjustable straps that can allow the users to adjust the length and the tension that is specific to the item they are protecting. 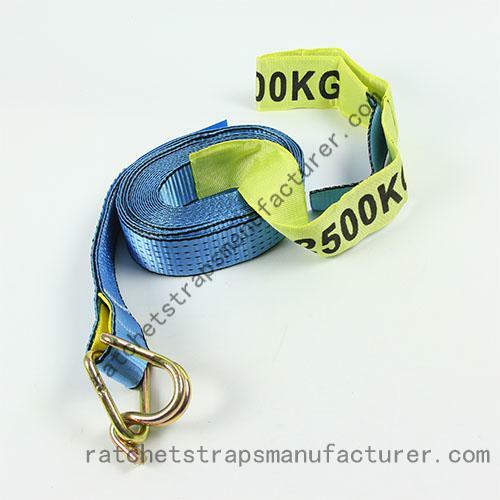 There are different types of the ratchet straps are available in the market and the ratchet tie down strap is one of the types that can be used for the variety of purposes. Ratchet tie down straps can provide enough security to the cargo during transportation. The straps are available in the different varieties and therefore, you have to choose the right one based on the thing that you have to use for the product. In that way, ratchet tie down straps are available in the 1, 2, 3 and even in 4 inches lengths. As ratchet tie down straps are made up of the synthetic webbing material, it can allow withstanding even in the harshest weather conditions. So, ratchet tie down strap is highly beneficial to use at the time of moving cargo on the open air flat bed in the winter or even in the rain storm. These are the necessary things that you have to know before buying the right straps through online.